The Alliance offers a pathway of standards-based assessment and recognition programs to help your museum be the best it can be in carrying out its public trust, collections stewardship, and educational roles. 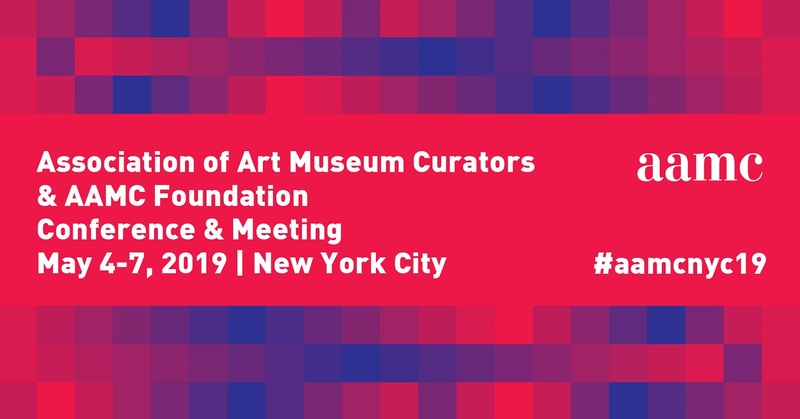 Called the Continuum of Excellence, this flexible series of programs from AAM and other organizations supports, motivates and celebrates your museum’s commitment to meeting standards and professional practices. 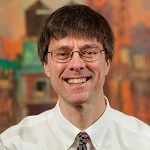 The Continuum programs include the Pledge of Excellence, the Museum Assessment Program (MAP), Collections Assessment for Preservation program (CAP), Standards of Excellence for History Organizations (StEPs), Core Documents Verification, and Accreditation. How Does the Continuum Help? Is Flexible: There are a variety of program options to fit your institution’s goals and available time and resources. You choose the program that’s right for your museum to start with, and decide if and when to move to the next step. Is Accessible: Programs are open to museums of all sizes and types. You’ll find multiple entry points so you can choose the program that works best for your museum. Is Efficient: The various levels of assessment, feedback, and recognition build on one another. Offers Recognition: Your museum gets national recognition for each step it takes, enhancing its credibility, exposure, community standing, and positioning for funding. 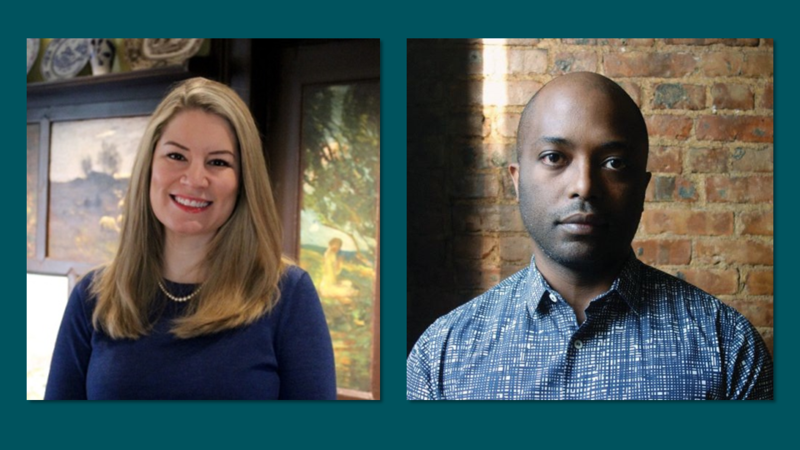 Provides Standards Education and Resources: Learn about standards and best practices, and benchmark your museum against them through sample documents, online training, peer experts, self-assessment, and third-party vetting processes. While the programs in the Continuum are presented in a stepping-stone fashion, your museum does not have to participate in all of them or in any particular order. Choose the program(s) that makes the most sense for your museum’s mission, size, resources, time, and needs. Use the Continuum program comparison guide and getting started diagnostic quiz to help you determine which program is right for your museum. Show your museum’s commitment to ethics, standards, and professional practices by taking the Pledge online or by email. The Pledge is an easy and achievable step along your museum’s path to excellence. 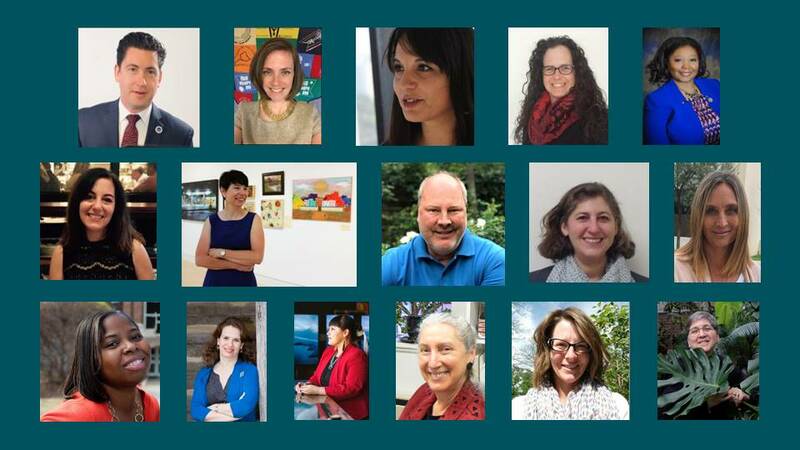 Showcase your museum’s commitment to the field by joining a public list of museums whose staff and leadership have pledged to strive to operate according to field-wide standards and professional practices. AAM recommends all museums take the Pledge of Excellence. Learn more about the Pledge. 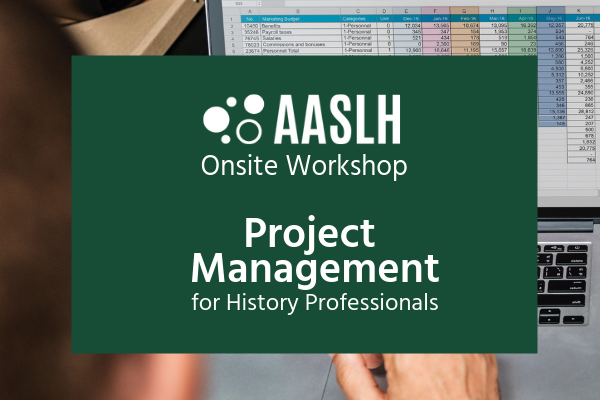 This self-paced, self-study program from the Association of State and Local History is designed specifically for small- to mid-sized history organizations, including volunteer-run institutions. Through a workbook, online resources, and an online community, StEPs helps your museum benchmark its policies and practices against national museum standards by breaking them down into manageable levels: Basic, Good, and Better. You’ll receive a certificate after you complete each level. CAP provides small and mid-sized museums with partial funding toward a general conservation assessment that includes all of the institution’s collections, buildings, and building systems, as well as its policies and procedures relating to collections care. Participants who complete the program receive an assessment report, with prioritized recommendations to improve collections care, from a conservation professional. CAP is administered by the Foundation of the American Institute for Conservation. 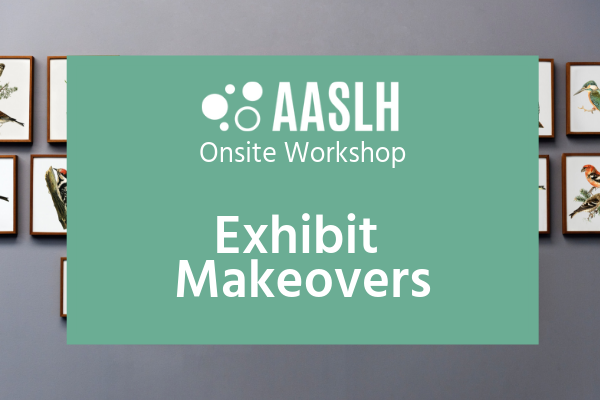 Benchmark your museum’s practices to standards and strengthen operations through self-assessment and expert peer consultation. 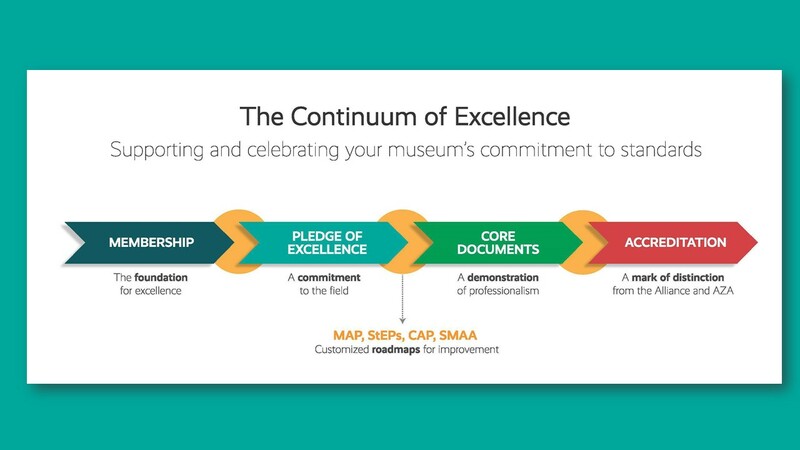 The Museum Assessment Program (MAP) is a powerful tool designed to support your museum at any point along the Continuum of Excellence. Through a one-year process of self-assessment, institutional activities, and consultative peer review, your museum emerges with an analysis of its strengths, weaknesses, and opportunities; and a prioritized roadmap for improving operations and meeting standards. 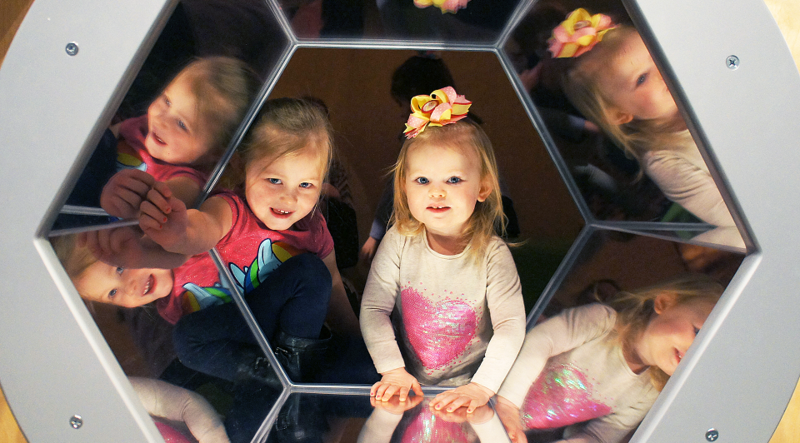 Receive recognition and validation that your museum’s mission and core policies meet standards for professional museums. Learn more about Core Documents Verification. 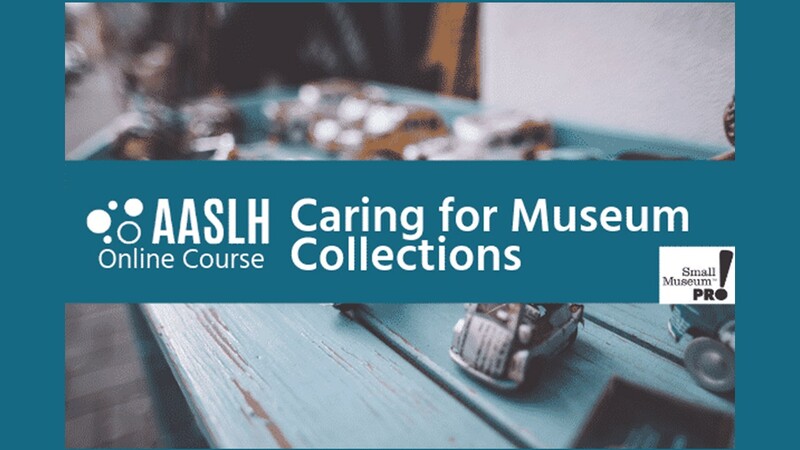 Earn recognition for your museum’s commitment to, and demonstration of, the professional standards for education, public service, and collections care. As the museum field’s mark of distinction, accreditation offers high profile, peer-based validation of your museum’s operations and impact. Accreditation increases your museum’s credibility and value to funders, policy makers, community, and peers. Accreditation is a powerful tool to leverage change and helps facilitate loans between institutions. Step 1: Join the Alliance today. Become a member to begin receiving benefits immediately, including a free PDF copy of National Standards and Best Practices for U.S. Museums. Step 2: Access online resources. The Alliance website has free resources on ethics, standards, and professional practices. Sample documents are available to Tier 3 members. Step 3. Use the Continuum program comparison guide and getting started diagnostic quiz to help you determine which program is right for your museum. Step 4: Start a conversation with your staff and board. Make a commitment; set a goal. The Alliance has resources and staff to help you every step of the way on your excellence journey.